These are so flavorful and versatile. I love the crunchy texture they add to so many different dishes. 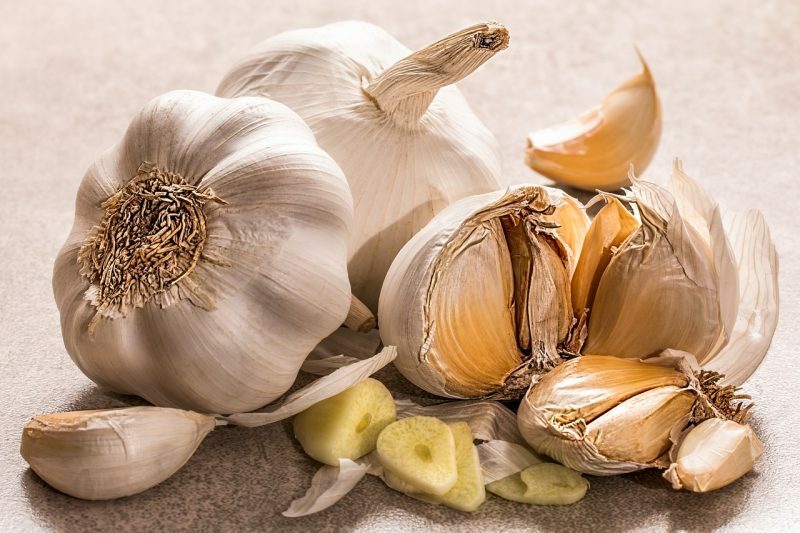 Using a sharp knife, slice garlic cloves into very thin slices, about ¼-inch thick. Add grape-seed oil into medium-sized sauté pan, over medium-high heat. When oil is hot, place garlic slices into the pan, allowing them to crisp. 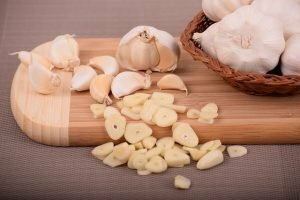 When edges of garlic begin to turn just a bit brown, remove pan from heat and gently remove garlic from pan onto a paper towel. Sprinkle with a pinch or two of sea salt and serve as garnish or simply snack on these throughout the day.